Managers want great teams, but most build them around decades-old ideas and practices made popular by companies that have lost their edge. 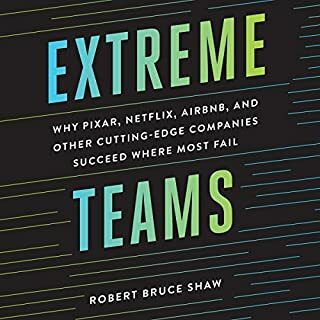 Extreme Teams looks at the new generation of teams driving growth in today's most innovative firms. They do this by doing things differently: hiring the right person instead of the best person; focusing on one priority while leaving room to explore new ideas; creating an environment where people are comfortable dealing with the uncomfortable. Wes Berry built a remarkable $60-million-dollar international business from his family’s small florist shop, which began in Detroit. 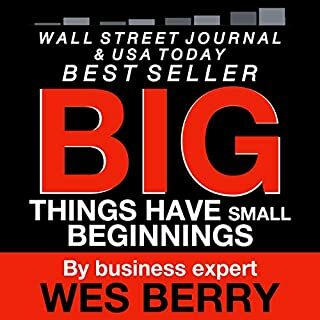 Now, in his extraordinary new audiobook, he shares what he has learned over the years about leadership and business growth. In many businesses that fail, the small things are overlooked; they are the things that are often the easiest to implement, but at the same, time they are easy to forget. It’s these small things that have the greatest impact in the long term. 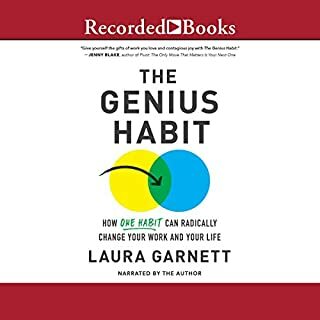 In The Genius Habit, performance strategist Laura Garnett shows you how the path to finding long-lasting professional happiness starts with building the habit that makes extraordinary accomplishment all but guaranteed. Your employees and teams may be quite capable of handling their specific areas of focus, but unless you get them to work together, your products, services, and profits will suffer. While progress has been made, maximizing collaboration is still a challenge for many companies. They need a new approach. Over the last quarter century, California's Silicon Valley has become synonymous with building complex, successful businesses. Companies and leaders there have succeeded because they did more than apply existing business models - they created a new model. 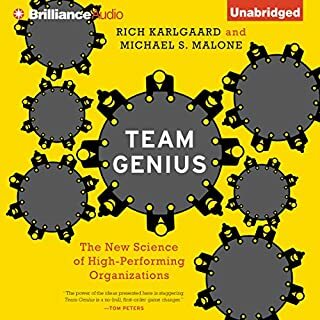 Combing vivid reports of the latest scientific research, compelling case studies, and great storytelling, Team Genius show managers and executives how to look at their teams in a radically new way. Over the last six years, longtime Sports Illustrated associate editor Don Yaeger has been invited by some of the greatest companies in the world to speak about the habits of high-performing individuals. Delivering an average of 80 keynote speeches per year, Don was approached by his most consistent client, Microsoft, to develop a talk on what allowed some teams to play at a championship level year after year. Researchers now have a clear understanding of the key drivers that make meetings successful. In The Surprising Science of Meetings, Steven G. Rogelberg, researcher and consultant to some of the world's most successful companies, draws from extensive research, analytics and data mining, and survey interviews with over 5,000 employees across a range of industries to share the proven practices and techniques that help managers and employees enhance the quality of their meetings. Doing meetings the right way! Most think productivity is just about getting more done at a faster speed. But it's not. Productivity is about getting the right things done. New York Times best-selling author Michael Hyatt has created a total productivity system that's much more than endless box checking. Proven by more than 25,000 professionals, this system helps overwhelmed leaders achieve what matters most so they can succeed at both work and life. Every day major headlines tell the story of a new and better American marketplace. Established corporations have begun reevaluating the quality of their products, the ethics of their supply chains, and how they can give back by donating portions of their profits to meaningful causes. Meanwhile millions of entrepreneurs who want a more responsible and compassionate marketplace have launched a new breed of socially focused business models. If you’re like most managers and things keep you up at night, now you can turn to an audiobook that’s designed especially for you! The moral here is this: Managers need to leave their castles and find out what’s actually going on in their kingdoms. Effective business communication is a skill that anyone can develop. From interview strategies to high-stakes negotiation tactics, 10 Skills for Effective Business Communication offers practical strategies to improve communication skills and help you succeed in your career. 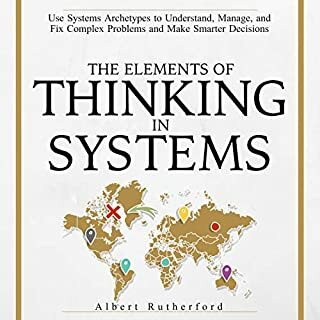 Equal parts research and actionable advice, this book applies effective strategies from the world’s most successful professionals to common workplace scenarios. Unstoppable Teams show managers at every level, at both large and small organizations, including private, public, and nonprofit, how to inspire, motivate, and lead the people around them. 21 Proven Tactics for Conquering Your Inner Procrastinator, Mastering Your Time, and Boosting Your Productivity! Learn how to take quick action, make fast decisions, and get more done in less time! Do you procrastinate? Do you regularly struggle to get started on important projects? Do you allow tasks to pile up until they cause you to feel stressed and overwhelmed? If so, there's a simple solution: The Procrastination Cure. Full of practical actions to stop procrastinating. In leadership as in life, only practice makes perfect. Habits are powerful. They can lock us into negative behaviors (like snacking and smoking) or train us to act automatically in ways that benefit us (such as putting on a seat belt). Routines quietly undergird large portions of what we do and how we function. Habit formation can speed success in the workplace as well - even in complex areas like leadership. 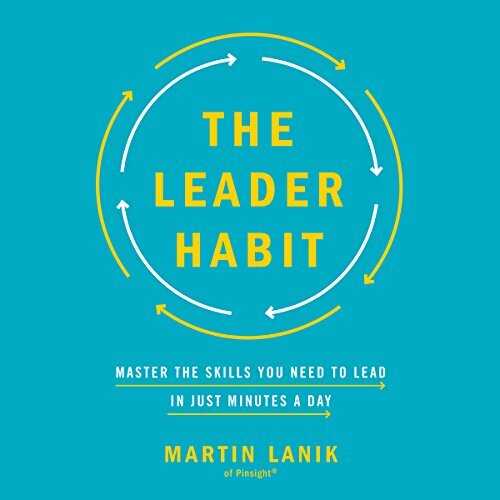 The Leader Habit spotlights 22 essential leadership abilities, breaking them down into a series of small, learnable behaviors. The accompanying 5-minute exercises help you practice each of these new skills until they stick. Drawn from a study of hundreds of leaders across the globe, the book's simple formula focuses on developing one skill at a time: sell the vision, delegate well, innovate often, empower others, overcome resistance, build strategic relationships, focus on customers, listen actively, negotiate effectively, and more. Many of us aspire to great leadership...consuming books and training. But unless you intentionally reinforce the right behaviors, results are fleeting. This eye-opening and original book builds the "muscle memory" to turn leadership skills into lasting habits. ©2018 Global Assessor Pool LLC, d/b/a Pinsight® (P)2018 Brilliance Publishing, Inc., all rights reserved. i thought the book was great but the audio format makes it tough to follow the actual habits. i may have to go get a book version now. but i did see the value in the information. Content fine but little more. Some good concepts raised but better in many other books. I lasted to chapter 7 so feel I gave it a good shot but it just didn’t hold my attention.